News — TOMAS SINCLAIR SPENCER News about up-coming films and events. Often referred to as the Dutch Fassbinde, Edwin Brienen is releasing a collection of his films on Blu-ray in February 2019. Tomas stars in EXPLOITATION and LAST PERFORMANCE, two of the five films featured in the collection. ABSOLUTION - Now available on NETFLIX Japan. 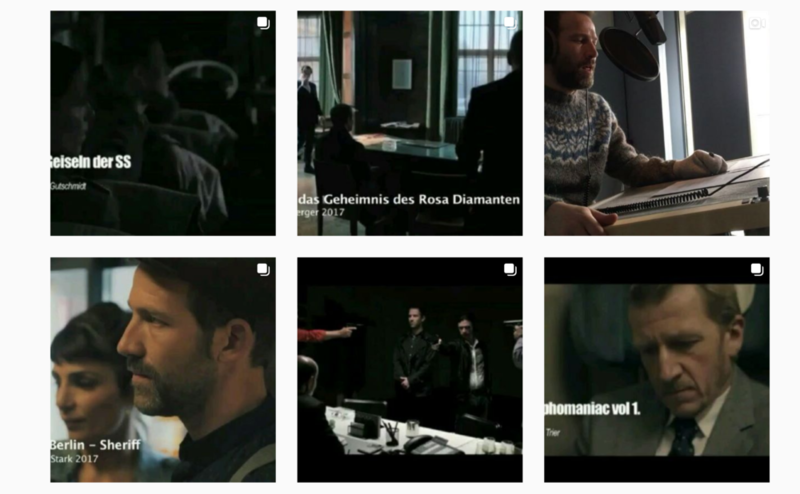 Tomas plays Alex, a hitman working for the Russian mafia, has just been diagnosed with terminal cancer when his boss, Nicolas Maximov, sends him to Berlin to pick up the watch Juri Gagarin wore on his first flight into outer space. 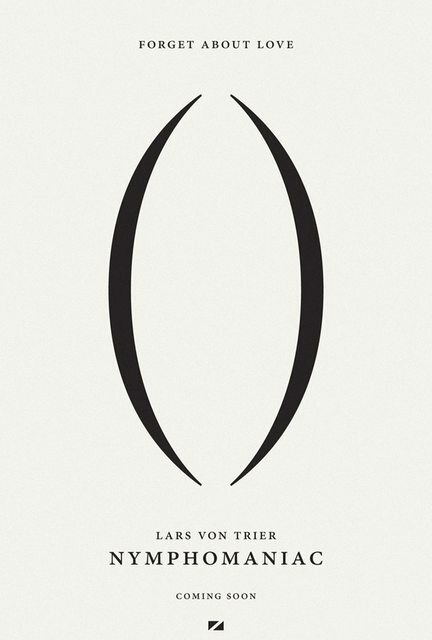 Tomas can been seen in Lars von Triers NYMPHOMANIAC Vol 1. Now available to stream on NETFLIX. Released in Denmark December 26th 2013. Tomas finishes up filming GELATERIA this weekend for Christian Serritiello & Arthur Patching. A tale of Art, Loss and Love. Updates on this as things proceed. DINA FOXX - Tödlicher Kontact has WON a Digital Emmy! for Best FICTION! Dina Foxx - Tödlicher Kontact. Nominated for Best Fiction. Winners were announced April 13, 2015 at MIPTV in Cannes, France. Nominations span 7 countries: Brazil, Canada, Germany, Japan, Malaysia, the Netherlands and the United Kingdom. See Tomas on stage reading an excerpt from the prize winning short story "DEAR A." by Inga Machel. NEW GERMAN FICTION reading at BABYLON MITTE. 20:30 - 28th Oct 2014. October 28th at 8:30 p.m.